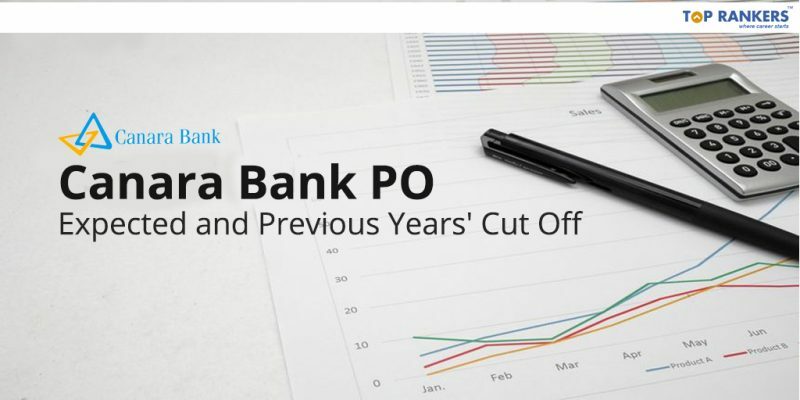 Canara Bank has released the official Canara Bank PO Cut off on its official website. Check Official & previous cut off for Canara Bank PO exam. Read in details below. Canara Bank has released the official Canara Bank PO Cut Off for Probationary Officers under PGDBF program. This is an attractive opportunity for all those who dream of acquiring respectable positions under the Canara Bank. Moreover, Canara Bank employees are considered to be one of the highly paid employees of the Indian Banking industry. All those who are willing to sit for the exam must be preparing themselves with all efforts and the people who have attempted the phase I exam can check the official Canara Bank Cut Off through the direct link mentioned in this post. The online test (Phase I) for the recruitment was conducted on 23rd of December 2018. You can find the complete details below. As phase I of the Canara Bank PO exam was conducted on 23rd December 2018, candidates who have appeared for the exam can check official Canara Bank PO Cut Off below. The exam for Canara Bank PO recruitment is conducted in 2 phases. The Phase I exam is an online test and the Phase II consists of Group Discussion and Interview. You can have a look at the Official cut off for the Canara Bank PO Prelims Exam 2018. The exam for Canara Bank PO recruitment under PGDBF was also held in early 2018, on 4th of March 2018. You should refer to the cut off for the previous exam for understanding the minimum number of attempts and prepare accordingly. Hope you liked this post on Canara Bank PO Cut Off. If you have any query or suggestion, Do write us in the comments below.